FanDuel is a leading one-day fantasy sports company and online sportsbook. Their contests allow fans to pit their sports knowledge against each other for the chance to win big cash prizes. 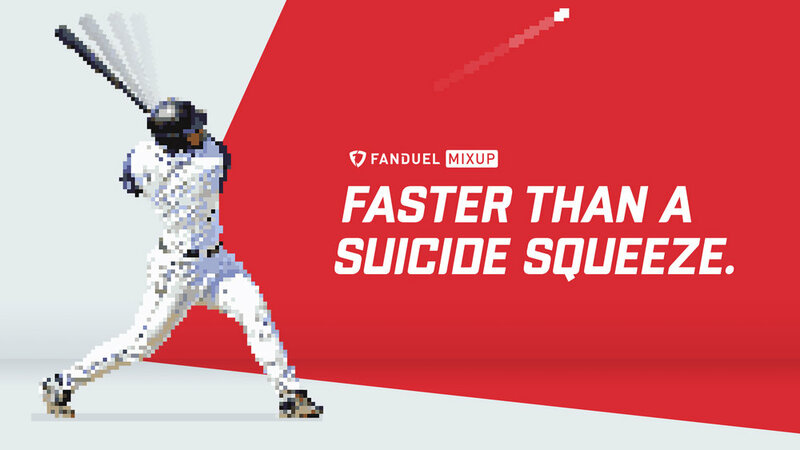 Over the past few years at FanDuel, I’ve worked on countless projects in almost every form of media. Below is a small sample of some of that work.